This is basic information about every Dirty Trick that's exist in the game. Dirty Tricks are special plays from playbooks which grants unfair advantage and can be used once per half. Why not? If playing fair doesn't help, give the audience a little sizzle. 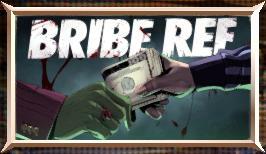 Each team can bribe the ref once per half. When a ref is bribed he may look the other way and not call penalties against the team that bribed him, while calling nonsense penalties against the opposing team. These penalties are called at the worst possible time, like after scores. It's easy to tell when a ref is bribed because he calls silly, nonsensical penalties and has "BRIBED" floating above his head during the game. Since bribed refs have no loyalties, a team can bribe an already bribed ref. When it's clear a ref is bribed he has to be eliminated, and that's where the Ref Attack dirty trick comes into play. When a Ref Attack play is called, the team will jump offside prior to the snap and attack the ref. When a Ref dies, the bribe dies with him and a new referee will come out onto the field and take his place. Calling this dirty trick guarantees a penalty on the attacking team. The player on the opposing team can take control of the ref and try to escape by running him out of bounds. 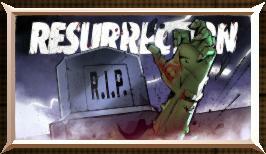 Resurrection dirty tricks are very rare and can be won during the Halftime show by surviving and scoring a 500 point bonus. The Resurrection dirty tricks will appear in your Dirty Trick formation and when used can resurrect a dead player from your bench. This is run play. Once the ball is pitched, the ball carrier pulls out a chainsaw, which can inflict maximum damage on the defense. 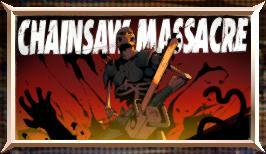 There is a cool down chainsaw attacks. Gamepad button A (keyboard S by default) activates a chainsaw attack move. 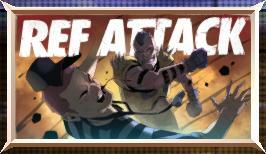 Chainsaw attacks can also be used during late hits. This is a quarterback run play. Once the ball is snapped, the quarterback pulls out a shotgun which can be fired at defensive players. 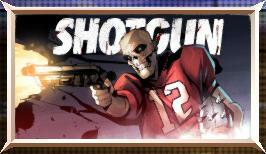 The shotgun auto targets, but has limited firing radius (it cannot be fired at players behind the quarterback). The shotgun has 7 devastating shots. Gamepad button B (keyboard D by default) fires the shotgun. 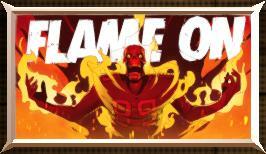 The quarterback pitches the ball to the running back and he turns into a human torch with a boosted break tackle ability, allowing him to seriously "toast" the defense. While on fire, any defensive players trying to tackle him will take damage and can also catch on fire. Flame On lasts for a limited amount of time. This is a pass option play. The ball is pitched to the running back and he can choose to pass or run the ball. 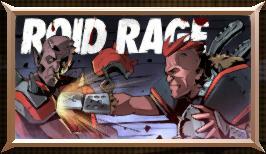 Roid Rage is an advanced steroid infusion, which maximizes out the ball carriers skill rating for a limited amount of time. Roid Rage can transfer to multiple players and is designed for a quick score. 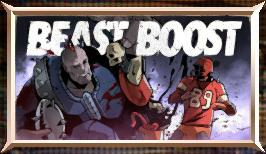 This boost injection turns your running back into a crazed beast, allowing him to plow through defenders at will. 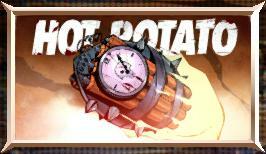 While boosted, the ball carrier cannot be tackled, but he can be slowed and will sustain damage as normal. 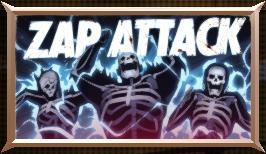 Beast Boost lasts for a limited amount of time. This is a pass play. The quarterback rigs the ball to explode, killing whomever it comes in contact with. Whe the Bombs Away play is used, switch to your receiver whe the ball is in the air and quickly move him away from the ball marker and explosion blast radius. 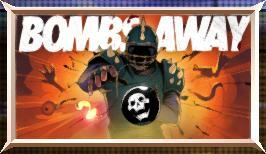 Bombs Away is designed to kill opposing defensive coverbacks. This is a run play. When the running back receives the pitch from quarterback he will explode in a blaze of speed. This is high percentage scoring play, but if the ball carrier comes into contact with anything while in Warp Speed mode he will be instantly stopped. Warp Speed lasts for a limited amount of time. This is a quarterback run play. 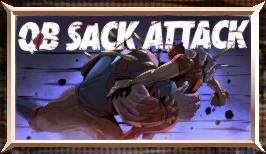 Known as a weapon of mass destruction, this dirty trick can deliver devastation to a defense. The flatulence effects all opposing players within a 360 degree radius of the QB. The quarterback has enough gas to deliver 7 deadly poopsies. Gamepad button B (keyboard D by default) triggers. The defense rigs the ball with explosives and when the ball is snapped, a hidden timer will begin a countdown, 3 seconds before the ball explodes a beeping sound will be heard and then the ball will explode, injuring or killing whomever is holding it along with the ball. The line of scrimmage will be marked whenever the explosion occurred. 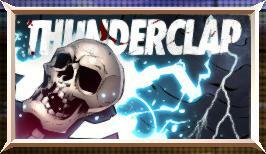 When the defense needs some divine intervention to stop the offense they call a Thunderclap. A bolt of lightning will explode out of the sky and electrocute the ball carrier. This may or may not kill the ball carrier, but it will always cause a fumble. There is a rumbling sound of thunder before lightning strike. Whatever defensive player the user is controlling when this play is called will immediately grow to an enormous size when ball is snapped. 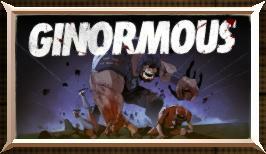 The "Ginormous" player will have a hit power rating boost and cause massive damage to any opposing player he comes into contact with. 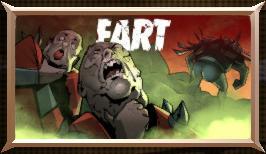 This effect lasts for the duration of the play. Whatever defensive player the user is controlling when this play is called will become electrified with the power to electrocute any opposing player they come in contact with. When the ball carrier is electrocuted he may or may not die, but he will always fumble the ball. The defense throws all rules of fairness and decency out the window and jumps across the line of scrimmage in an attempt to kill opposing team's quarterback. The opposing quarterback can survive if he's alert, and runs out of bounds before they can get him. This play always results in a penalty on the defense. The defense takes Berserk injection before the start of the play. The player under the user's control grows spikes out of body and all of his skill ratings are boosted to the max; he literally goes berserk and any opposing players he comes into contact with will sustain massive damage. 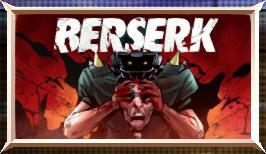 The Berserk effect lasts for a limited amount of time. 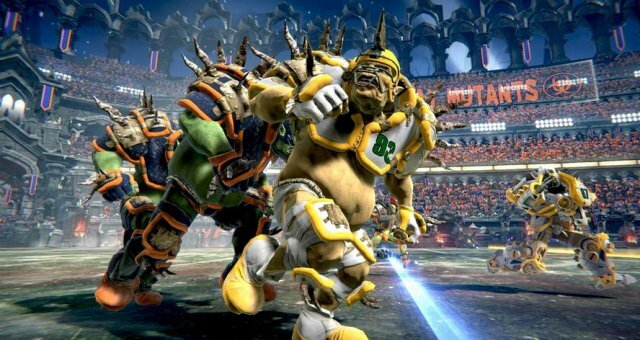 The defense spikes the opposing team's Hateraid cooler and when the ball is snapped the screen turns psychedelic and all players move in slow motion. If that's not enough, the offense also moves is reverse to controller input. For example if the user moves the player forward he will go backward, if he moves the player left, he will go right. 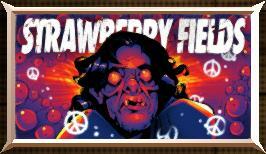 This effect lasts for a limited amount of time. Gives the defender the user is controlling Warp Speed which is good for a quick sack or an amazing punt return. 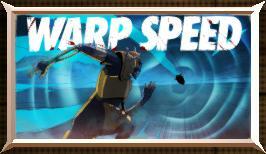 If the Warp Speed players comes into contact with anything he will be instantly stopped and lose the effect. Warp Speed last for a limited amount of time.